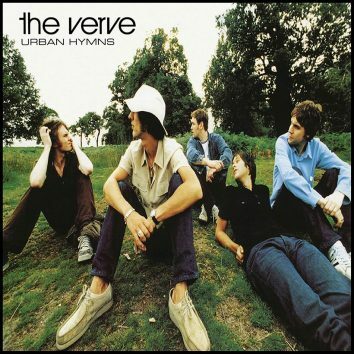 Knocking Oasis off the top of the UK charts, The Verve circa ‘Urban Hymns’ were a force of nature capturing the zeitgeist as Britpop went into decline. 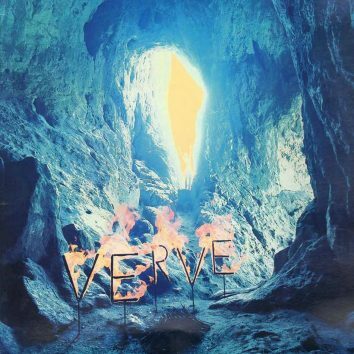 Approximating the sound of the ultimate high, The Verve’s debut album, ‘A Storm In Heaven’, sent the band – and British psychedelia – into the stratosphere. 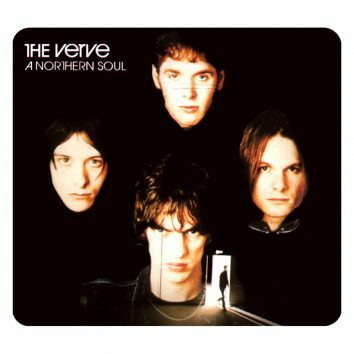 Epic yet intensely personal, The Verve’s ‘A Northern Soul’ remains of the most defining albums of the mid-90s: soul music, torn direct from the core. 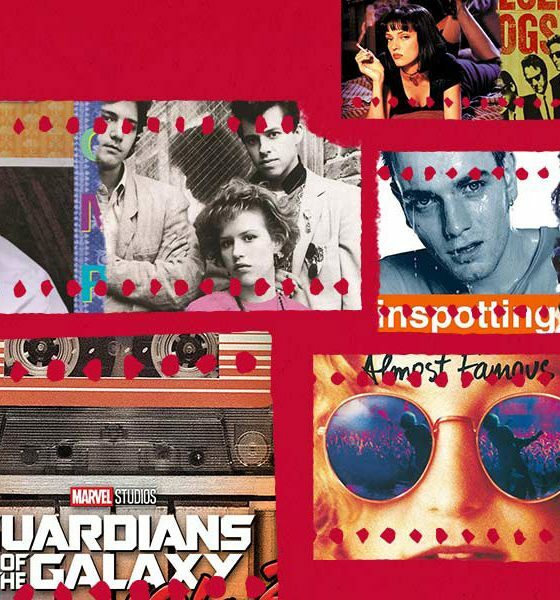 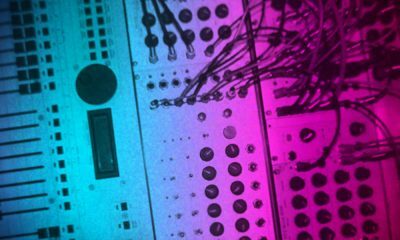 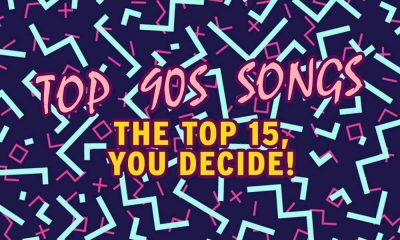 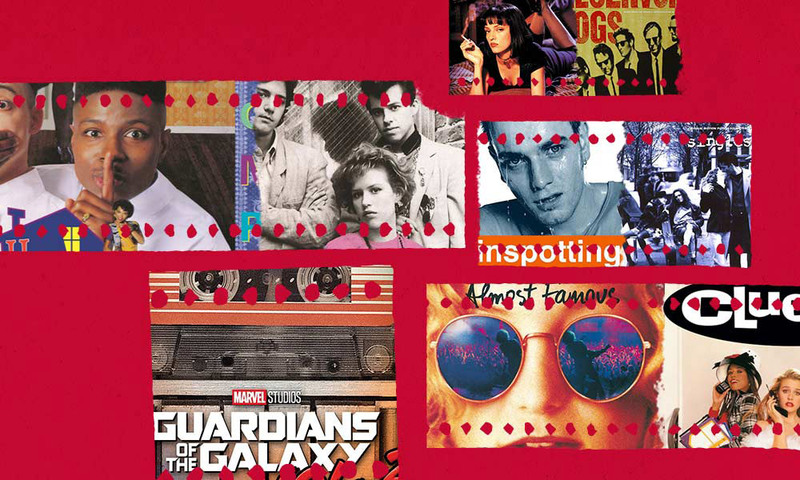 On Friday The 13th, uDiscover presents a playlist of the 13 unluckiest singles of all time in UK chart history whose chart supremacy was thwarted. 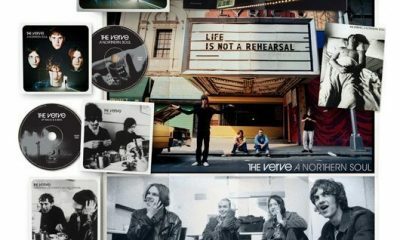 Twenty years since Urban Hymns took The Verve from beloved cult band to globe-straddling heroes, the album receives a six-disc super deluxe box set reissue. 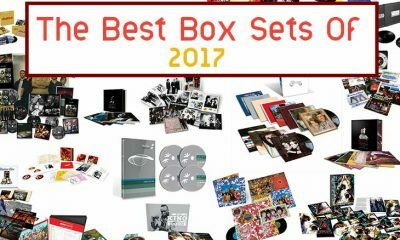 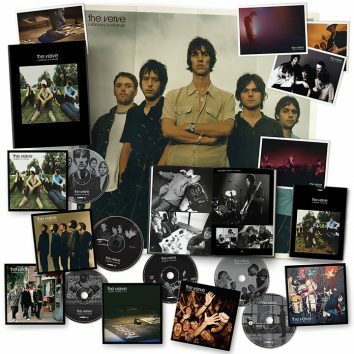 The Verve’s first two incendiary albums, ‘A Storm In Heaven’ and ‘A Northern Soul’, are being reissued as 3CD deluxe edition box sets on 9 September.